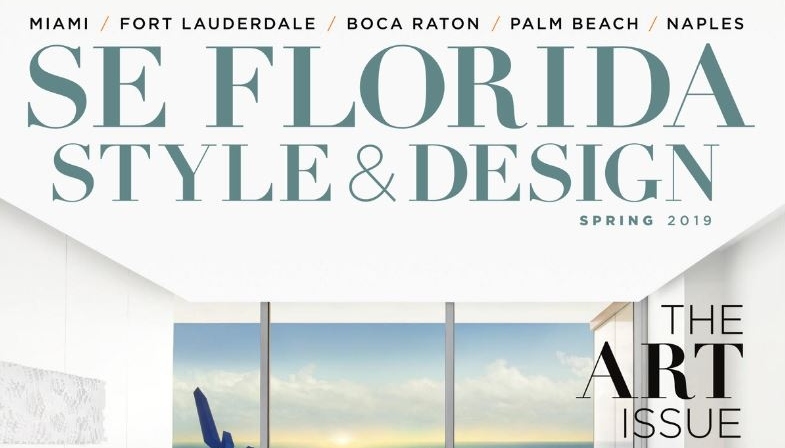 Holger Obenaus captures an Oceana Bal Harbour condominium for the cover of the new SE Florida Style and Design. The luxurious condominium by Fede Design boasts stunning unobstructed views of the Atlantic. 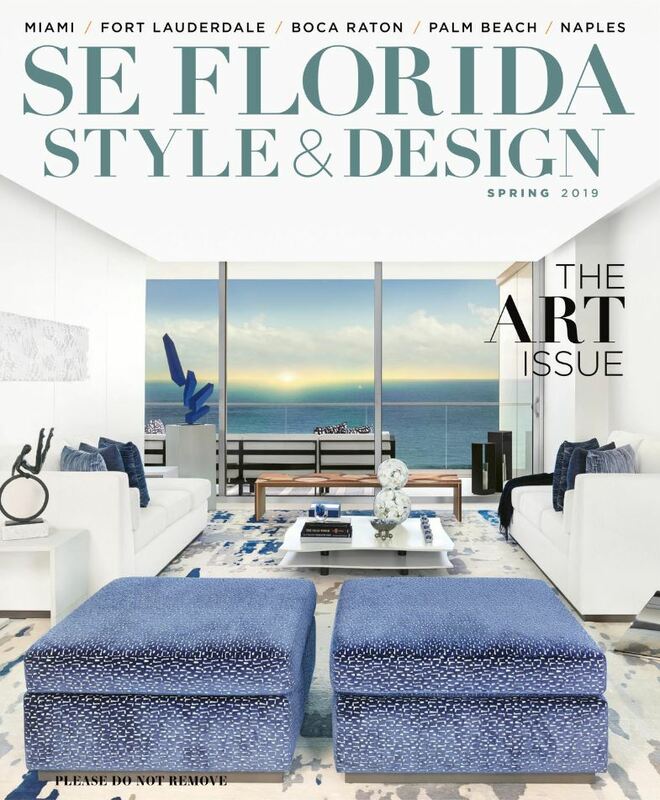 See the new SE Florida Style and Design for more on design, art, lifestyle, and more for southeast Florida.